Twenty-nine-year-old Maggie Stanton always did what was right, what was expected. Safe, steady….and unsatisfying–that pretty much summed up her life. Until she encountered a stranger who stirred her imagination until she blushed, and who, with looks that communicated a lifetime, made Maggie do the unimaginable: take a risk…. To Maggie’s shock, the man who’d compelled her to forsake predictability for passion was the full-grown version of the rebellious boy who’d been her best friend. Only, this Matthew Stone wanted marriage, not reminiscences. For a while, Maggie almost believed that their whirlwind wedding was the union of soul mates. Almost. Because there was much more to her husband that met the eye…. 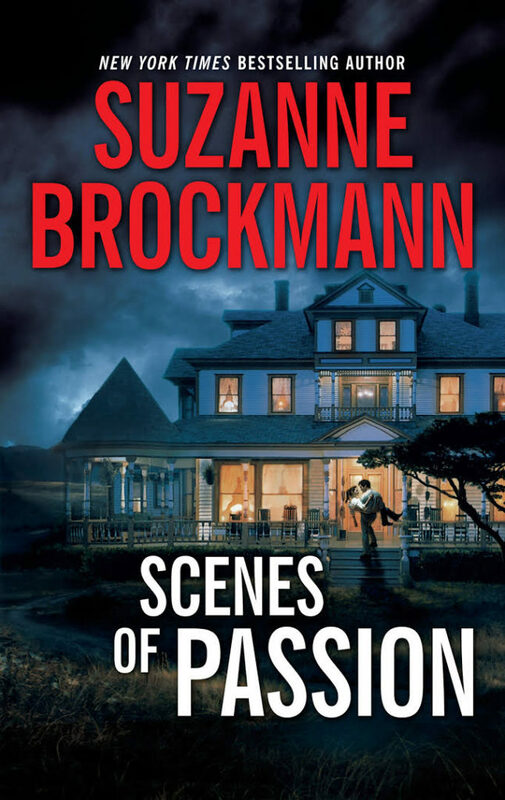 Scenes of Passion was written almost exactly ten years before it was finally published! Although SOP takes place in Eastfield, a fictional town in Connecticut, it’s based on my own childhood home town, Guilford! It’s sheer coincidence that Scenes of Passion was published the very same year that, after over twenty years away from community theater, I returned to the stage and appeared in the chorus of the Turtle Lane Playhouse production of Once Upon a Mattress.